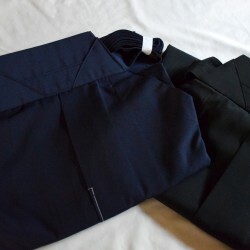 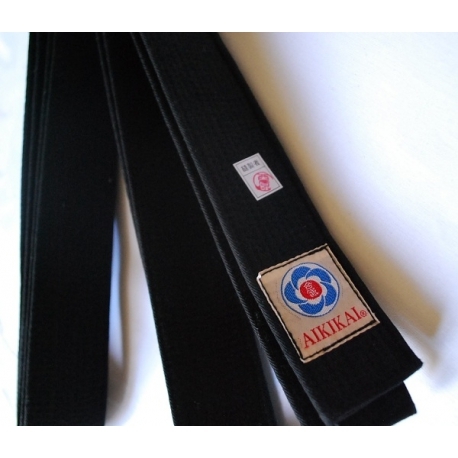 Kuro obi aikikai, black belt aikido made in Japan by Anshin SHOKAI. 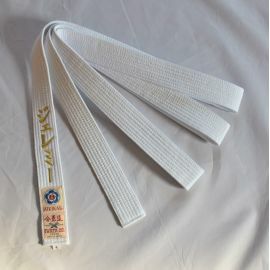 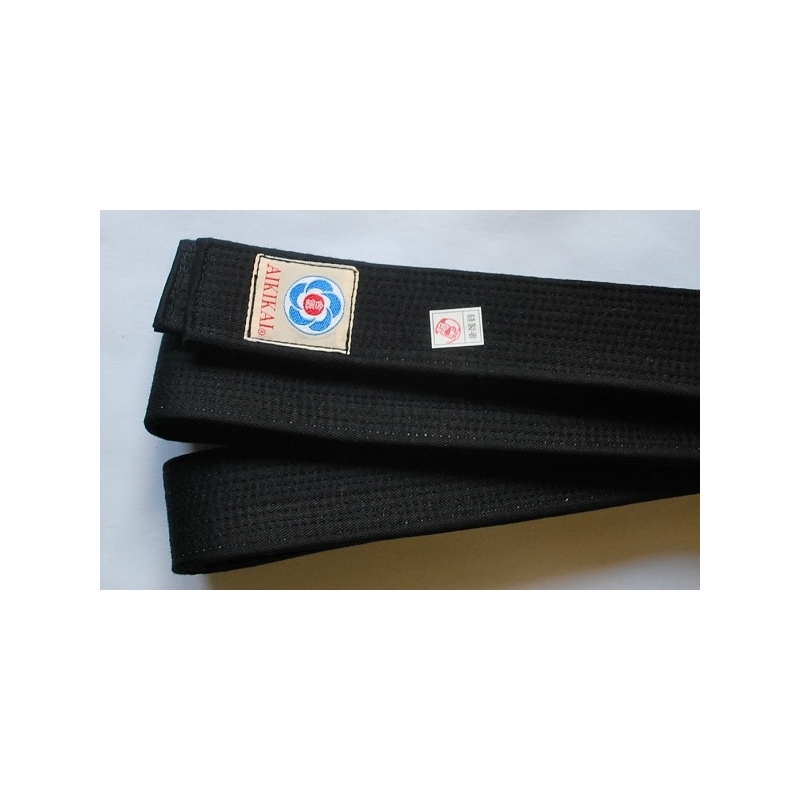 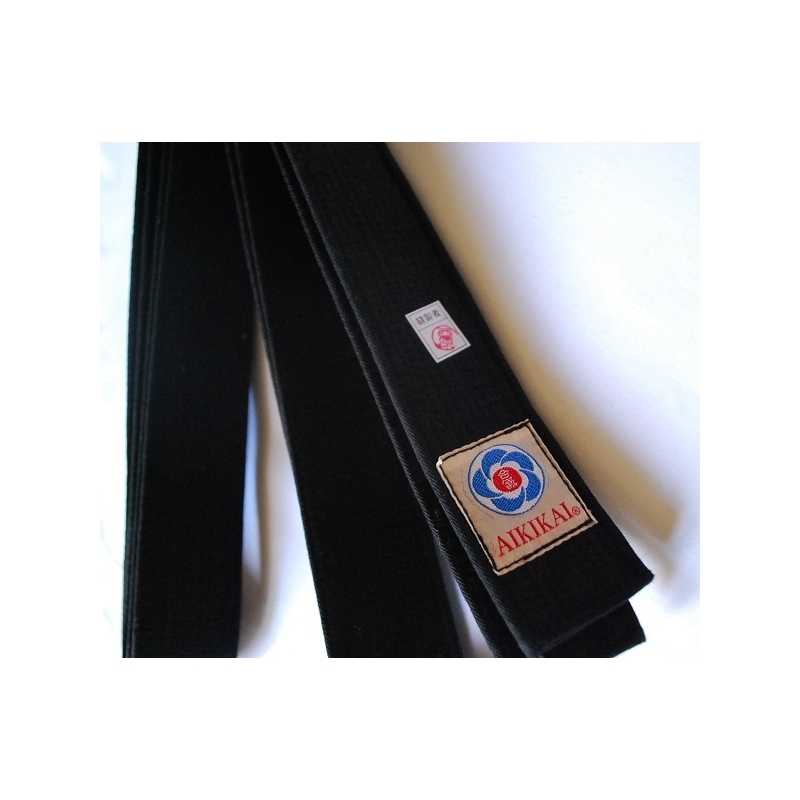 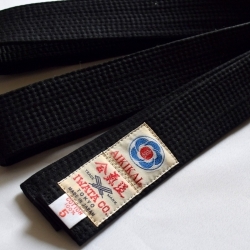 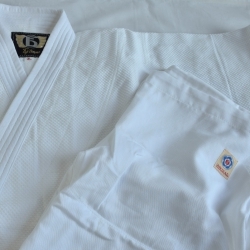 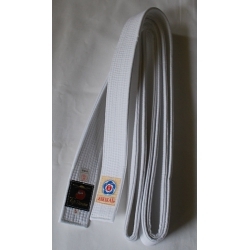 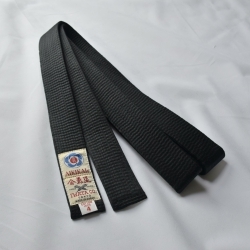 This belt was manufactured in the workshop of Anshin SHOKAI, company specialized in martial arts equipment. 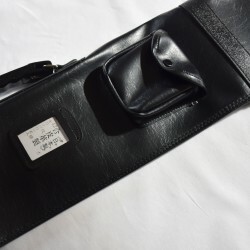 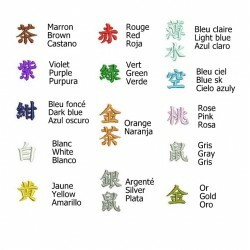 It is very strong, soft touch, easy to carry. 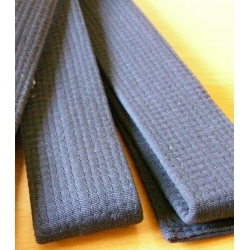 12 seams on the belt.